We create practical applications for iPhone, iPad, and Droid. Need a mobile app developed? We've got the project experience and technical skill to get it done. If your enterprise needs a mobile app that solves a business problem, we've got the experience and technical expertise to help. Get Knitting Chart Maker for Android today! 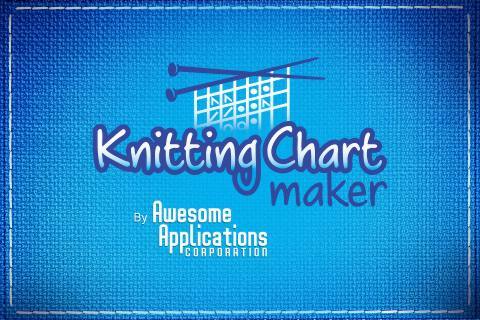 Knitting Chart Maker for Android is Available in Google Play! Knitting Chart Maker was released today! Knitting Chart Maker for iPad and iPhone is out today! Android version coming soon! Prayer Circle 1.1 is available in the App Store! Prayer Circle has a new look and feel! We're excited to announce the launch of our newest mobile application, Knitting Chart Maker! Our goal is to provide easy-to-use, quick, and enjoyable applications.  We know, just like you, that an application that's a pain to use is an application you won't use. You can find out more about Knitting Chart Maker here.